The general consensus is that the PS5 and next Xbox will be more cases of refinement than revolution, similar to the leap from last-gen to the current-gen. However, that's not how one developer sees it. Speaking to GamingBolt, Headup Games head Mark Aldrup, revealed that he believes the next console generation could bring "some of the most major changes in console history." Since consoles made the jump to 3D, we really haven't seen a huge leap in console gaming beyond the Xbox 360 (and then PS3) introducing Xbox Live (PSN). Further, most of the innovation this generation didn't come from Sony or Microsoft changing things up on the hardware side. 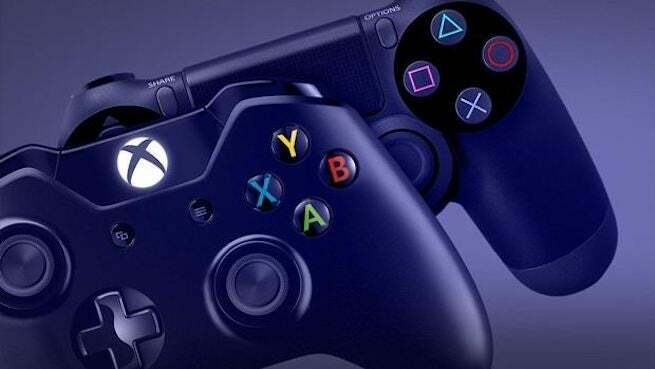 Streaming, subscription services, games-as-a-service, all of the big shifts in the industry this generation haven't had anything to really do with the hardware of the PS4 and Xbox One. But, like Aldrup alludes to, it will be interesting to see how Microsoft and Sony build the next Xbox and PS5 with these things in mind. Luckily, it doesn't look like we will have to wait too much longer to find out what next-gen has in store. Most reports and rumblings agree that the new systems will release in 2020, aka next year. So, we should know more about the PS5 and next Xbox soon, possibly even this year. Anyway, as always, feel free to leave a comment letting us know what you think. What do you want to see from the PS5 and next Xbox?